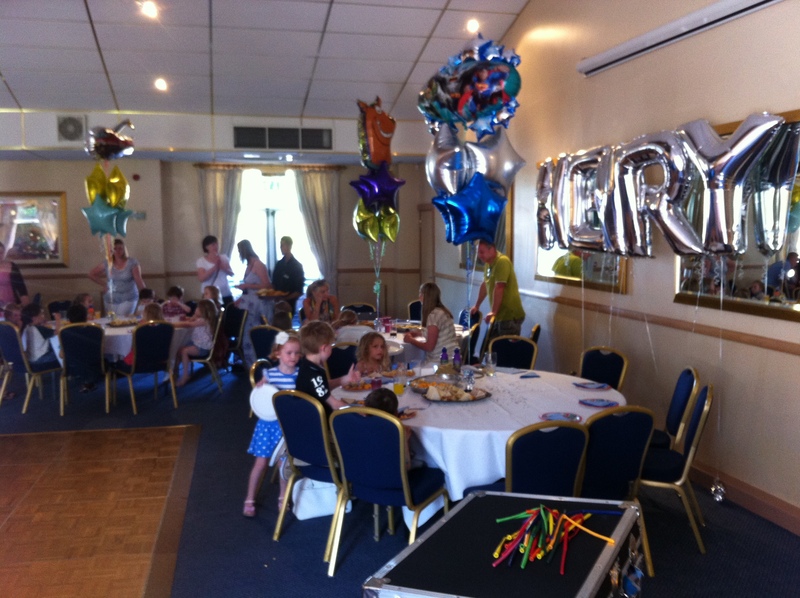 I won’t be blogging tonight as I have had a very busy day with shows and then spent all evening /night updating Tamar’s website – she wanted to include a guide to local halls and it was quite a lot of work. My day started badly when I couldn’t find my phone, so I went onto iCloud to locate it. The wonders of modern technology! A few seconds of scanning and the computer reported back that my phone was on a trading estate in Rotherham. Tame and I went out for a meal and to the cinema up that way last night, so I presumed it had fallen out of my pocket and someone had picked it up and made off with it. It was with a heavy heart that I performed a remote wipe on the phone and then with an even heavier heart that I found the bloody thing in the kitchen, now completely bricked and useless because I’d just wiped it! I had no time to sort it out, so I was without my phone all day! 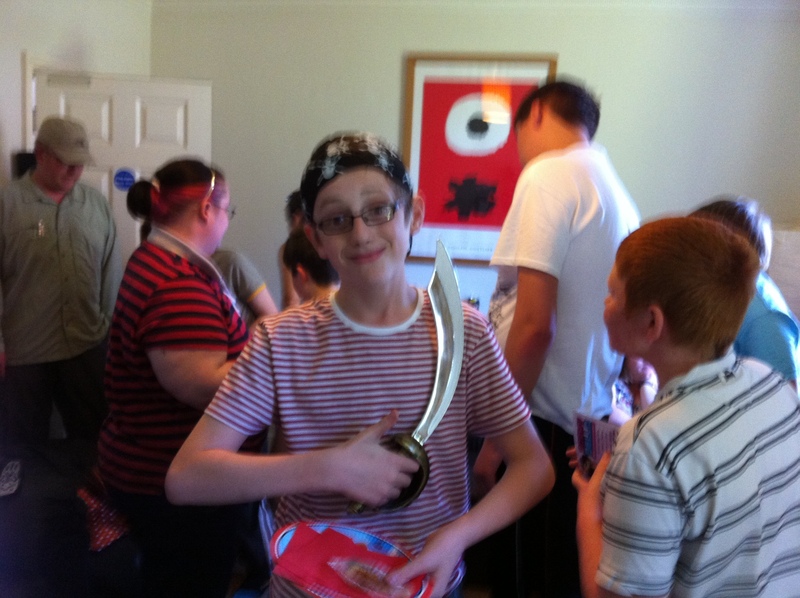 Things did get better when I arrived at Daniel’s party – Dan is 14 and lives in Maltby. I’ve done his parties before and I think he knows my act almost as well as I do. It was nice to see him and his friends again. 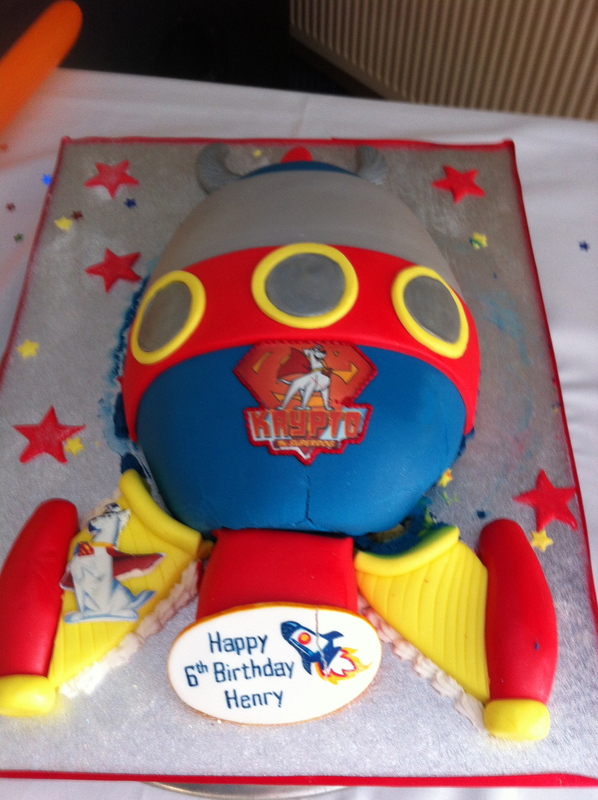 Then it was off to Barnsley for a very big party – 80 kids!! Henry (the birthday boy) and his friends were all little angels though and the venue was very high class! I did make the mistake of twisting 80 dog balloons and then allowing one of the kids to have a sword. Oops! Of course, after that EVERYONE wanted a sword and I was scared of being left with 80 balloon poodles that no one wanted. You’d think after nearly 30 years doing this job I’d know better. So as I say – no blog today, I’m far too tired! The Bluebell Conference Centre in Dodworth – Classy venue! ← This is why I don’t follow Football! that’s really a tough day !